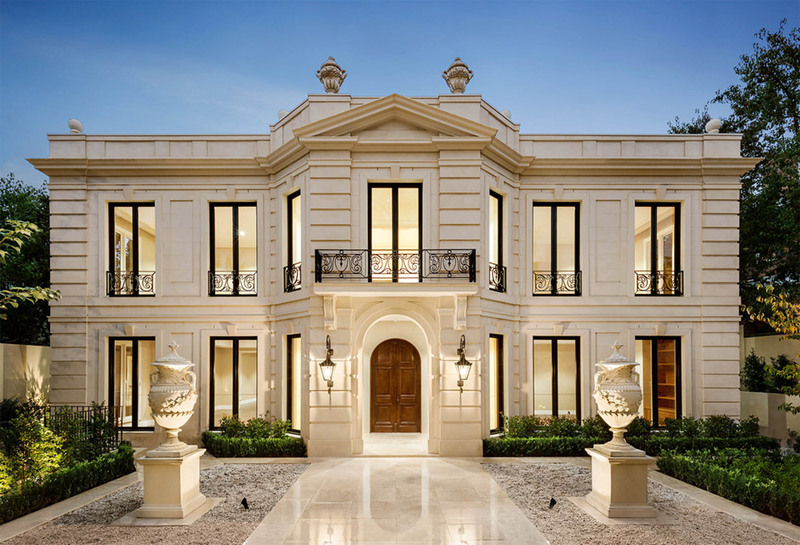 French provincial charm comes in all shapes and sizes, from imposing manors you might find on a grand country estate to more humble single storey residences. 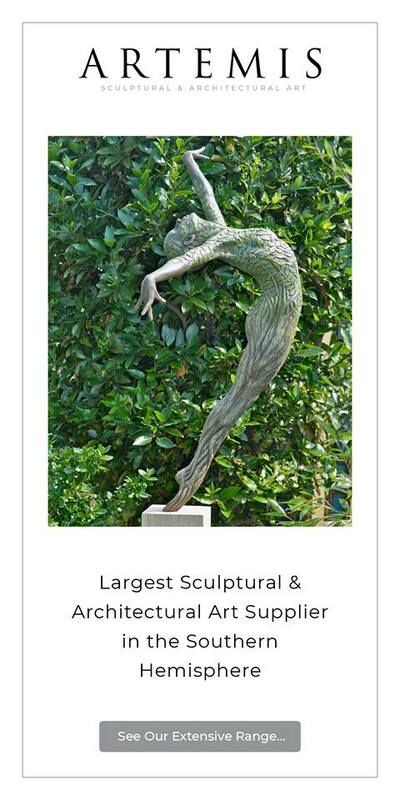 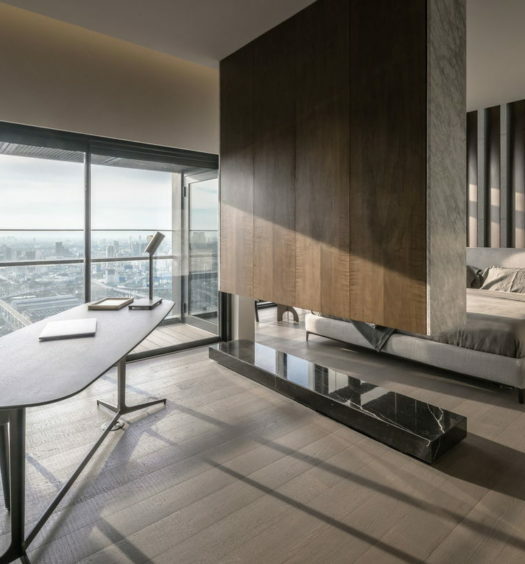 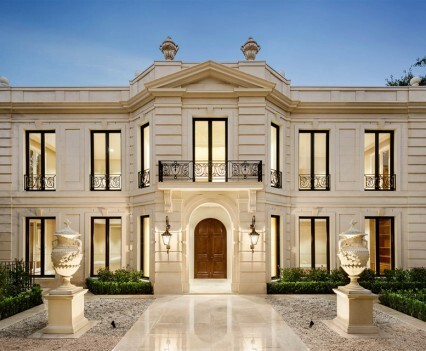 Whatever the size, the classic European styling guarantees you of a home that is both elegant and won’t date. 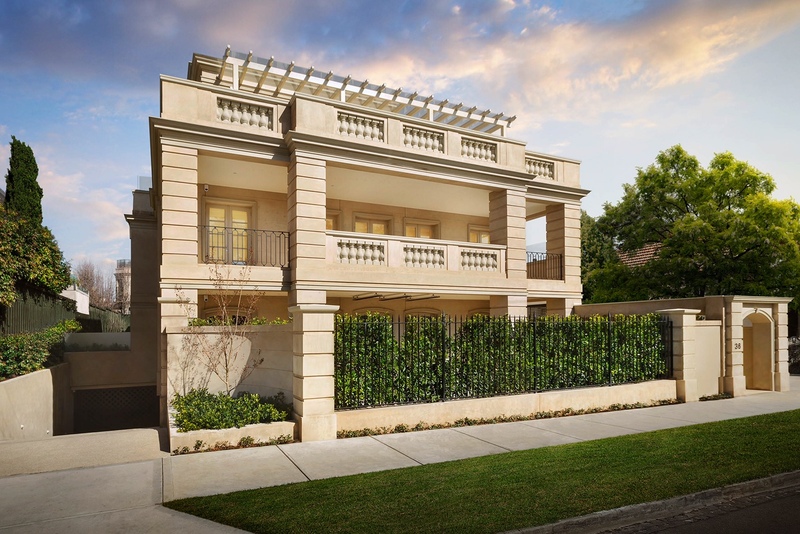 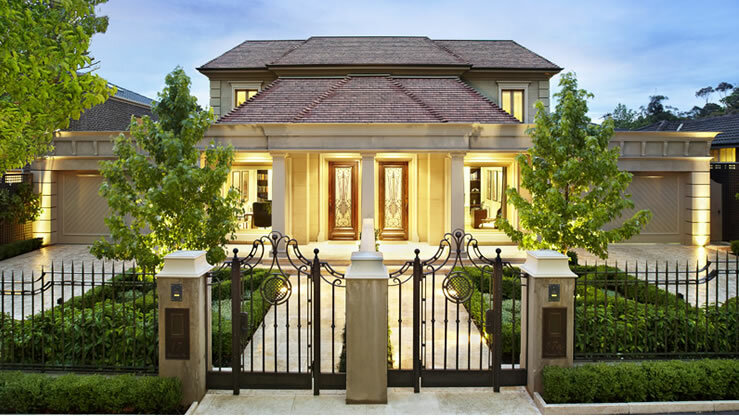 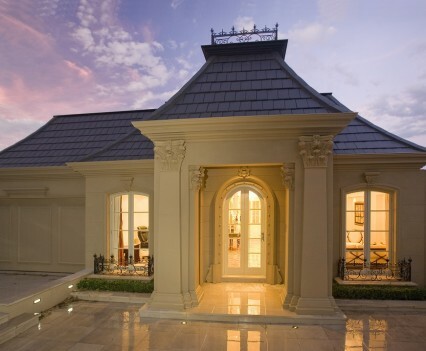 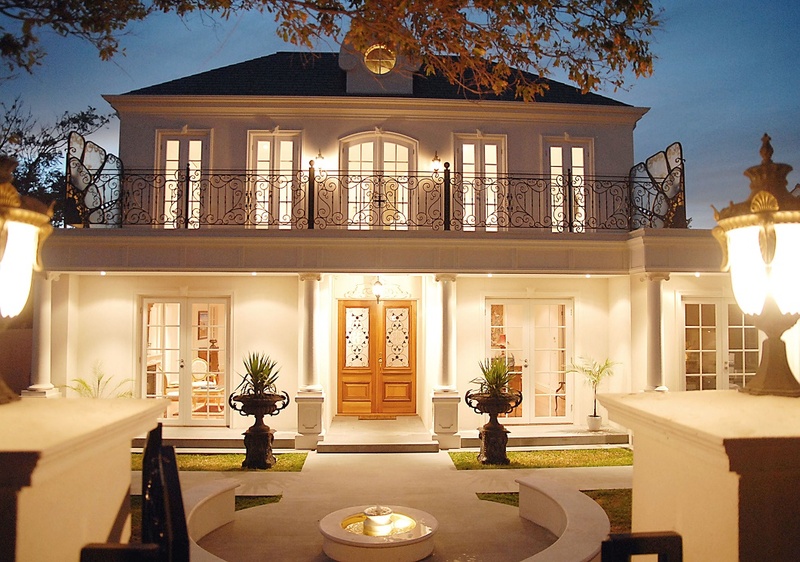 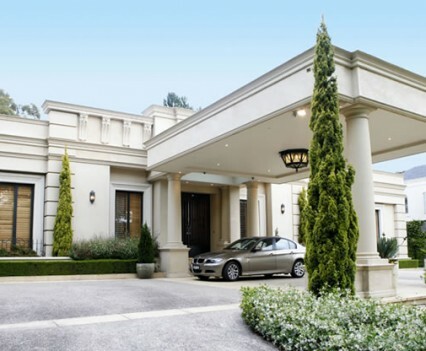 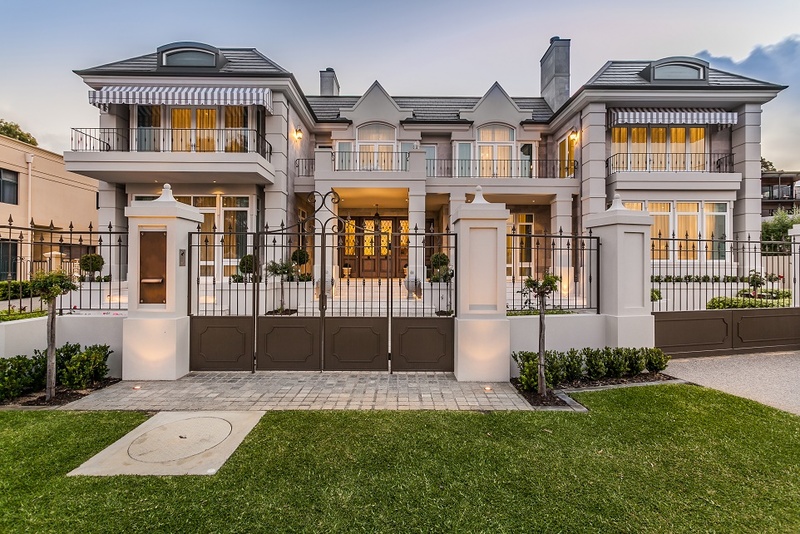 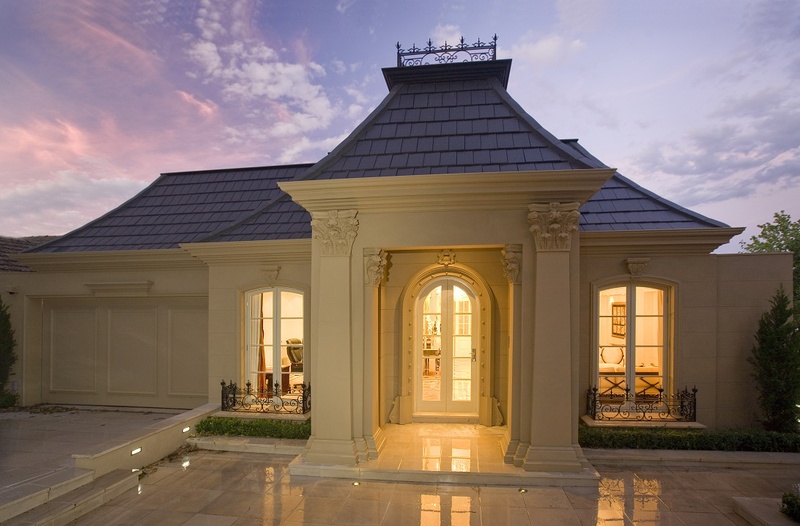 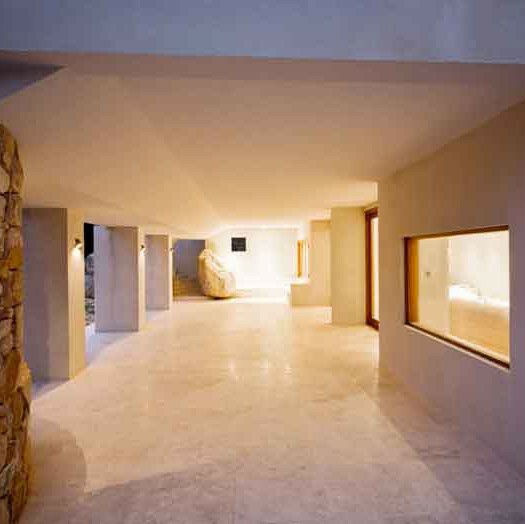 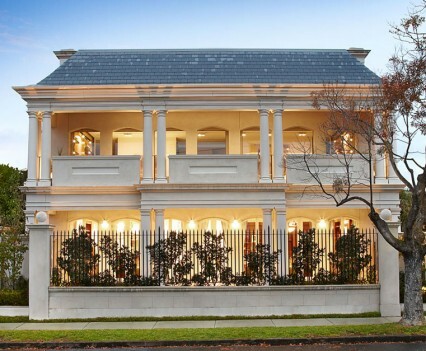 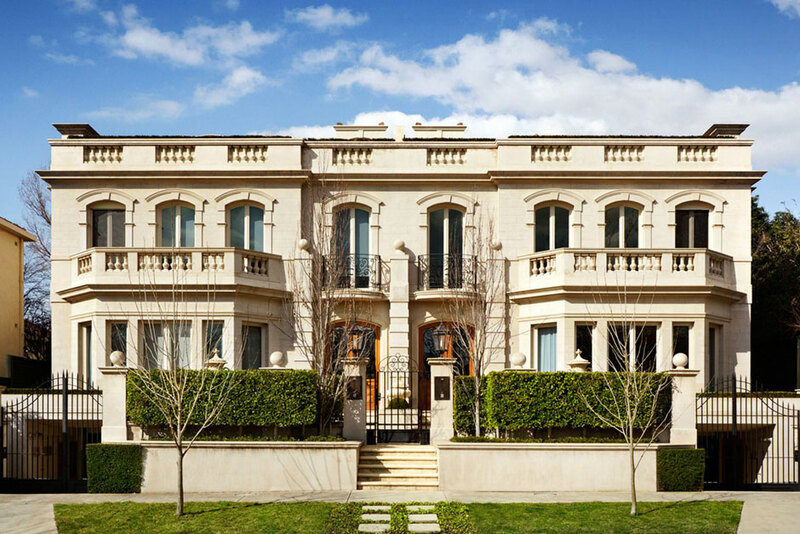 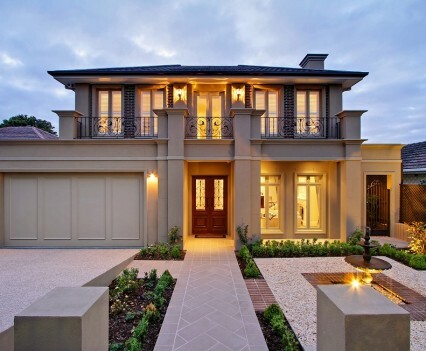 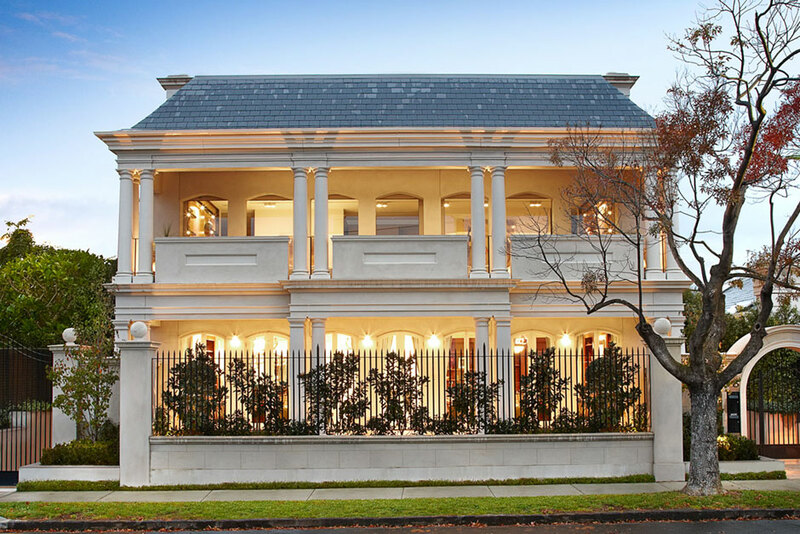 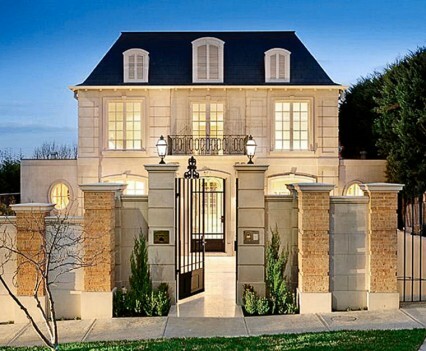 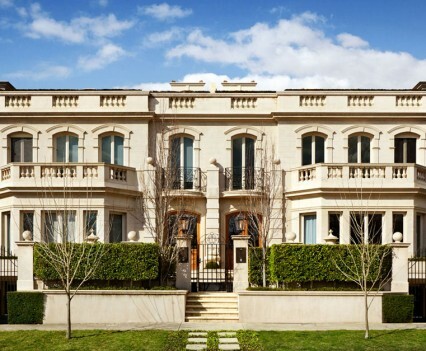 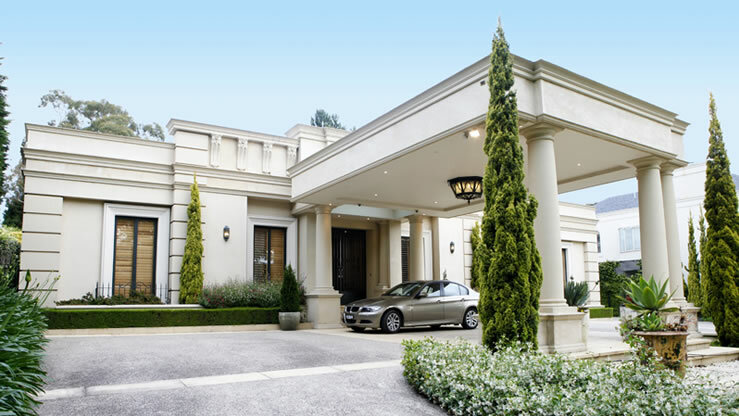 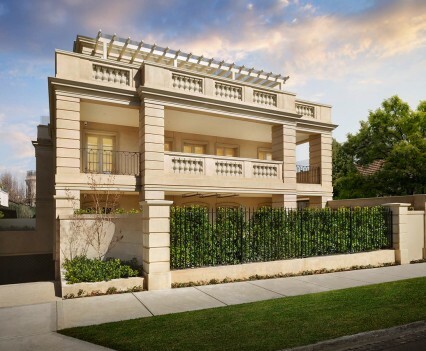 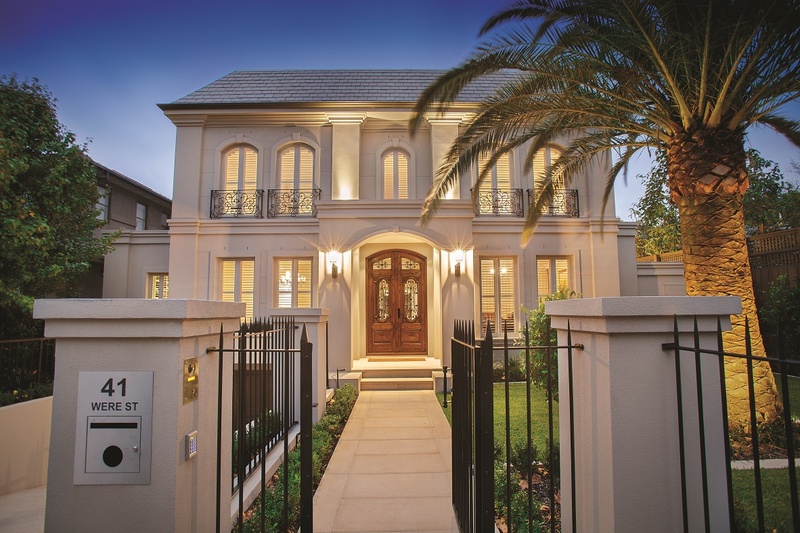 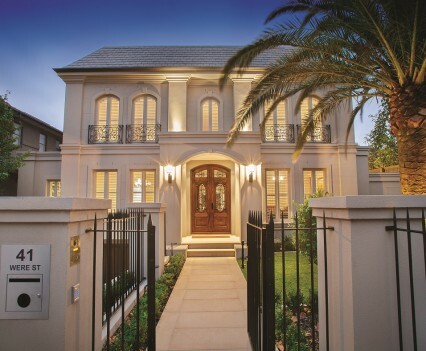 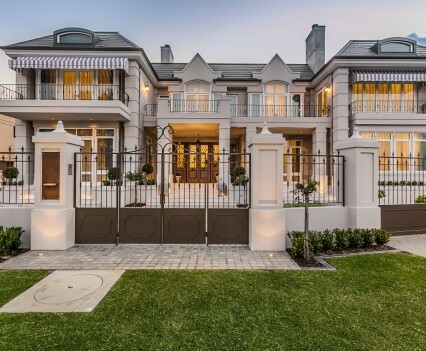 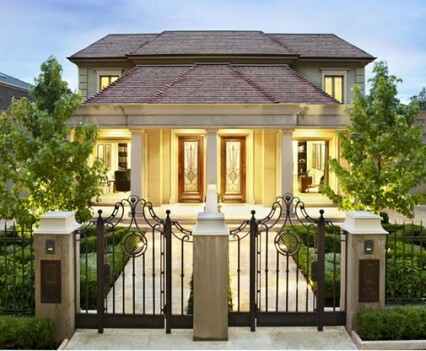 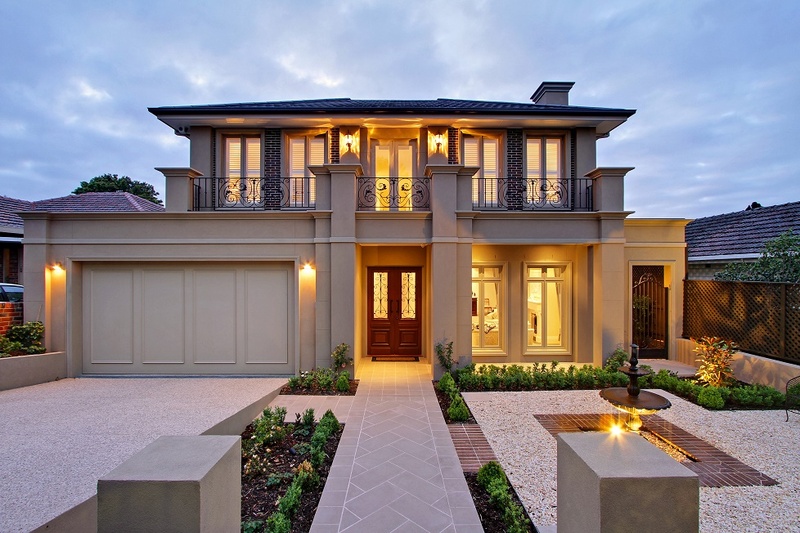 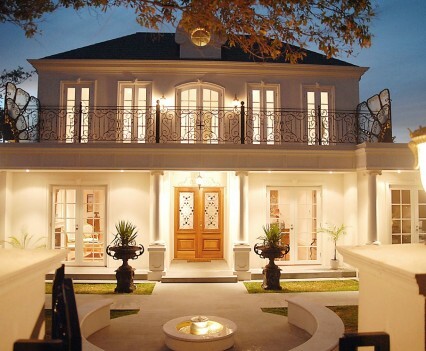 Below is a variety of FABULEUX French provincial facades from Australian custom home builders to inspire you….